Invoices of several ERP (Enterprise Resource Planning) systems already have barcodes to encode invoice data such as product codes, amounts and customer data. 77% of invoices that arrive as PDF attachments get printed. 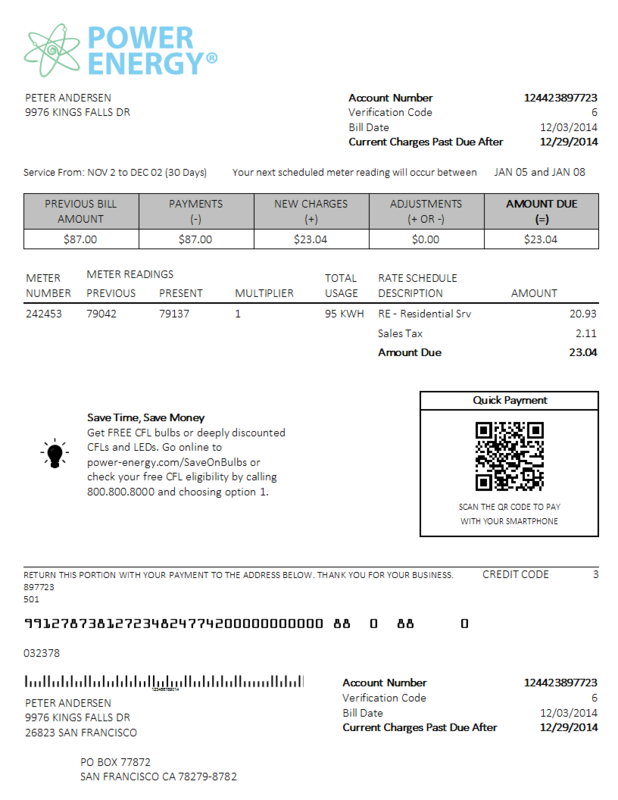 16% of PDF invoices get printed and scanned back in. To increase productivity, ERP systems use QR Codes or other 2D barcodes to encode important data for an easier and an accurate data import. Mistakes happen when scanning those documents (Sample: Xerox scanners alter numbers in scanned documents) or when keying in those numbers manually. Such a barcode could contain a checksum or the complete invoice data in a specific encoded form to avoid errors. TX Text Control in combination with TX Barcode can be used to create those documents in a very easy way in your .NET based application. Download your trial version today and do your own tests.